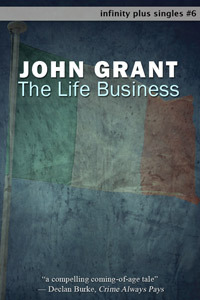 With astonishing power, award-winning author John Grant portrays the human facility to falsify history, using as his backdrop the beginnings of the late-20th-century troubles in Northern Ireland, as an unwitting mainland schoolboy finds himself caught up in a violence he barely understands. John Grant is the author of more than seventy books, including the critically acclaimed Discarded Science, Corrupted Science, and Bogus Science. In addition to his popular science writing, Grant is a prolific science fiction and fantasy writer. He has won two Hugo Awards, the World Fantasy Award, the Locus Award, and a number of other international literary awards. He coedited with John Clute The Encyclopedia of Fantasy and wrote all three editions of The Encyclopedia of Walt Disney's Animated Characters; both encyclopedias are standard reference works in their field. Under his real name, Paul Barnett, he has written several books and run the world-famous fantasy-art-book imprint Paper Tiger, for this latter work winning a Chesley Award and a nomination for the World Fantasy Award. 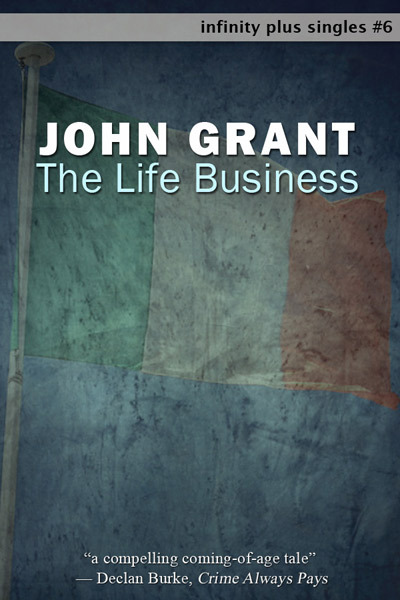 John Grant at: Amazon US - Amazon UK - Barnes and Noble - Kobo.